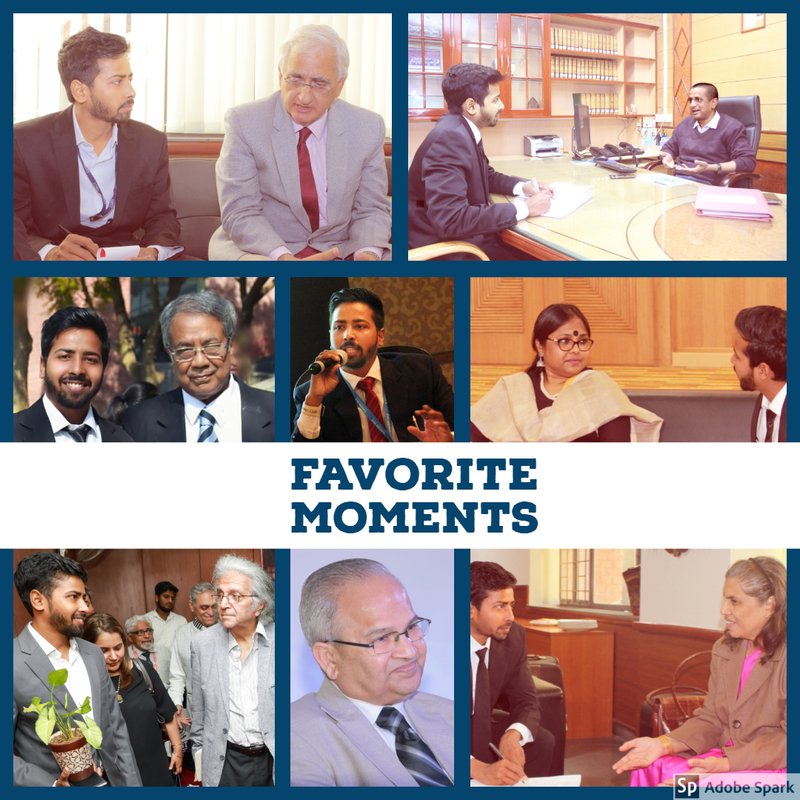 The Legal Bites Campus Amicus Program is one of its initiatives to reach the maximum students of India from the field of law and management while giving them an opportunity to learn professionalism. 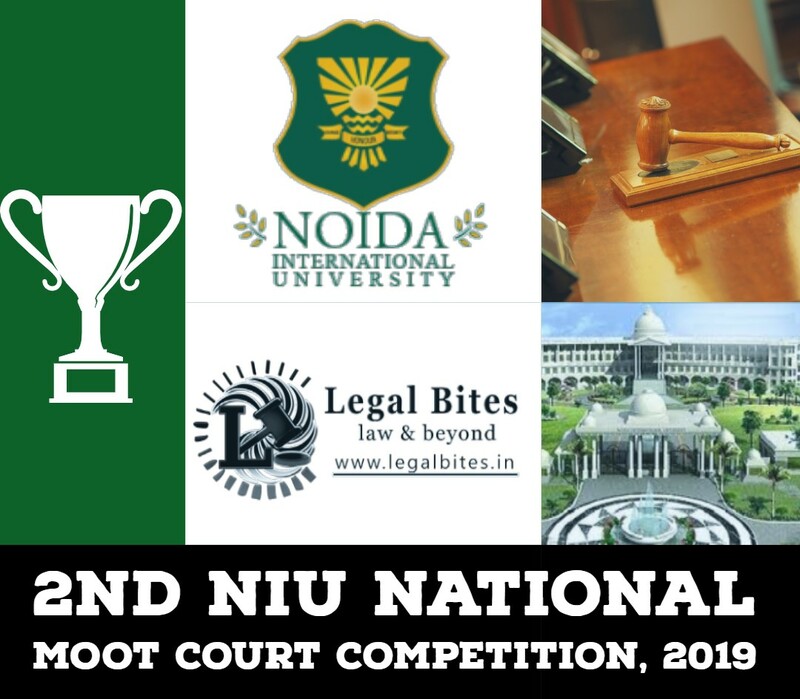 Legal Bites has always recognized and awarded deserving students. Through Our Campus Amicus Program, we aim to give the students an opportunity to represent us on their campus. Qualifications: Students pursuing an undergraduate or post-graduate course. Number of Positions: One Campus Ambassador from each college/ university. Hard-working, honest and a punctual candidate having good leadership, communication, and organizational skill. Represent and lead us in the concerned college. Communicate the events and happening of the organization and get the results too. Communicate any event happening in their college to our team. An active internet user, interested in promoting our services, articles and educational content on Social Media. Certificate as a Campus Ambassador, which will enhance your CV. Opportunity to make your special identity, you can sign yourself as Campus Ambassador, Legal Bites in your email signatures, LinkedIn, Facebook, Instagram profiles, blogs, personal pages etc. To learn professionalism and develop presentation skills, leadership, media relations, team working, time management etc. 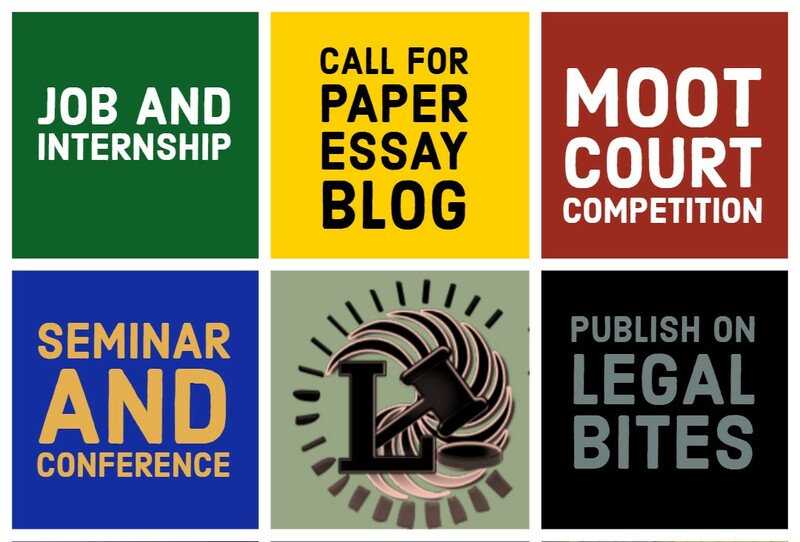 Participation in conferences and seminars free/partly payable organized by Legal Bites.